LAFAYETTE, Ind. – June 29, 2018 – Wabash National Corporation (NYSE: WNC) has awarded 24 recent high school graduates with scholarships that, combined, represent a total award of $95,000. 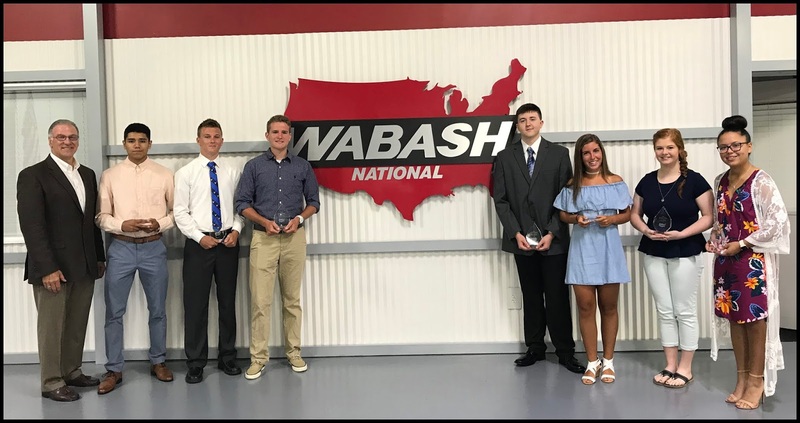 Wabash National administered two scholarship programs for the 2018-19 academic year: one for children of Wabash National associates and another for children of the company’s supplier partners.